Paling Construction is the leading building and civil contractor based in Bintulu. Paling Construction has tried to use various construction and engineering solutions for various project challenges in various parts of Sarawak with an aim to promote sustainable construction. For almost four decades, Paling hallmark of innovation, project management expertise and delivery consistency has earned us a sterling track record as the contractor of choice for major building projects in Bintulu. 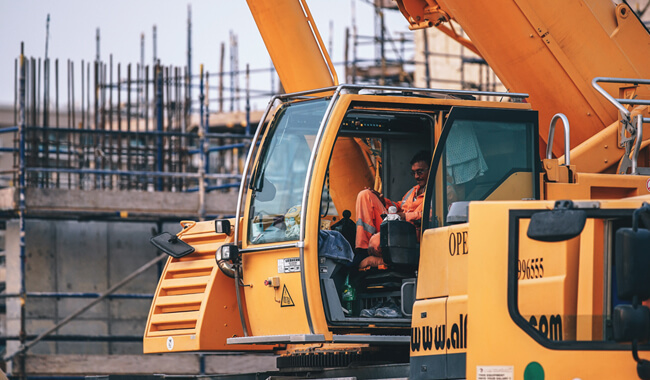 Having successfully undertaken more than hundreds building and civil engineering works, we are confident we will continue to deliver projects entrusted to us by our clients. Leveraging on our continued success, we are constantly expanding our horizons to other parts of the Malaysia. Paling Properties is one of the top property developer in Bintulu, with an established reputation in developing innovative residential, commercial and retail properties. 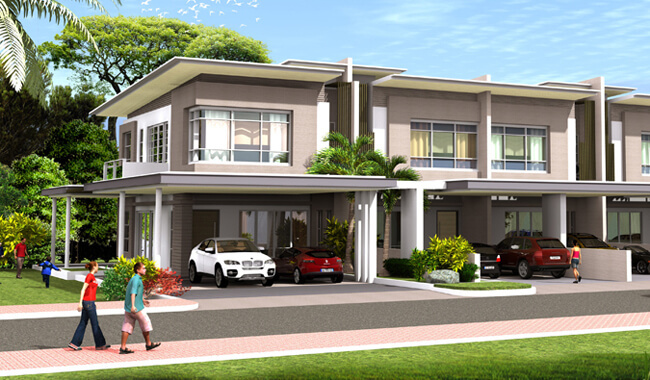 To date, we have delivered few thousands units of houses and commercial shop units in Sarawak. With its roots founded in construction, it seemed like a natural progression for Paling Construction to develop a full-fledged property development arm, which was founded in the 1980s. We aspire to fill the need for housing in Sarawak while serving the population as a responsible and far-sighted property developer. We began with projects that involved the construction of landed residential properties,and has expanded its horizons by going on to build modern, spacious, high quality three-bedroom houses. Besides having the expertise to develop integrated developments, our company is also capable of offering unique stand-alone developments such as Jade Garden, Pearl Garden, Jade Villa, Jewel PArk, Taman Permaisuri, RPR Sibiew, and Taman Putra. Paling Hardware was established in 1984 to serve as a in-house procurement house of the construction division. Over the last 30 over years Paling Hardware has grown from a small hardware company to a professional construction materials trading company in Bintulu. 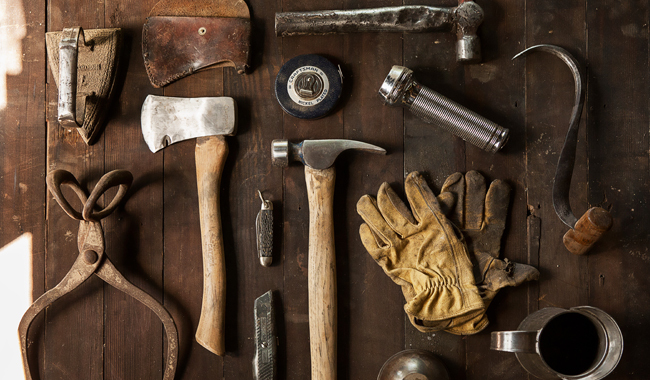 Paling Hardware has been appointed as the official dealer for a wide range of tools and products from domestic and international renowned brands like Hilti, Stanley, Dewalt, Kings, Bosch, Proguard, Selleys, Hardex, DOE, PYE, Nippon paint and etc. We also specialized in all major building products such as roofing, wire mesh, bolt and nut, door, electrical accessories, piping products, plywood, paint, hand and power tools, adhesives & sealants, safety product, cutting tools, abrasive and other hardware products. 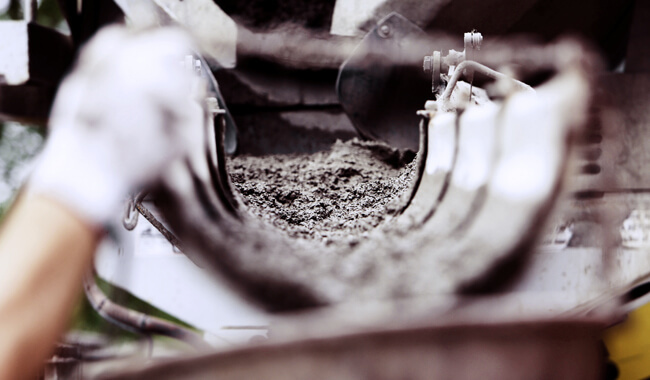 Kipal Industries is a leading ready mixed concrete manufacturer in Bintulu with its comprehensive facilities including two ready-mixed concrete batching plants, 30 mixer trucks and 3 concrete pump trucks. Kipal Industries can offer on time delivery to any project sites around Bintulu areas without compromising on product's quality. Over the years, Kipal Industries has successfully delivered its ready mixed concrete to many domestic and international contractors for various kinds of projects in Bintulu including some of the major building projects, oil and gas plants, and major infrastructure projects. Responding to the global environment and addressing new domestic challenges, Kipal Industries is driven by the principles of sustainability in all activities including manufacturing processes and product offerings. The company is determined to play a central role in sustainable development of Bintulu. Kemudi Saling Sdn Bhd's principal business activity is in the cultivation and processing of palm oil and other plantation crops in a sustainable manner. 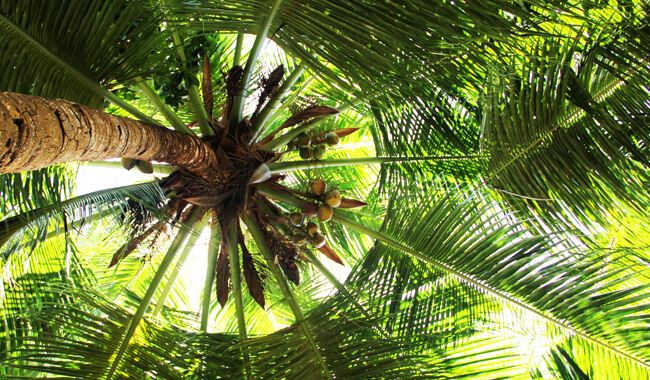 We aimed to be one of the most efficiently managed, eco-friendly and integrated plantation companies in Sarawak. Kemudi Saling possesses considerable know-how in plant breeding, agronomy, and micro-propagation through its own R&D facilities for the development of new and improved planting materials as well as improved crop husbandry practices. Paling Logistics is the supportive arm of group's construction and property businesses. We provide a full range of local trucking, transportation, and delivery services. Goods ranged from small to big were delivered to the various part of Sarawak by our dedicated and experienced drivers. 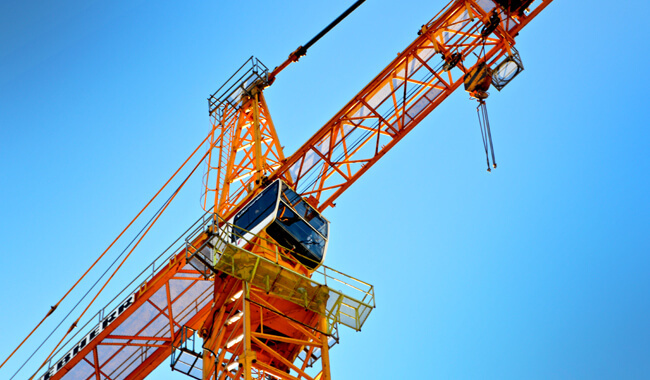 Our land freight services include machinery hiring services, lorry crane services, laydown rental services, Mobile crane and lifting operation services and project transportation services. 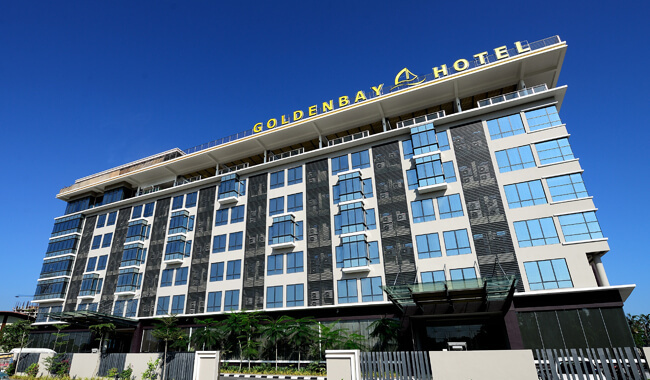 GoldenBay Hotel is one of the iconic hotel in Bintulu, it is the pride of the community and it is a place where you can relax while being served by our passionate and courteous ambassadors. We will serve your needs whether you are staying in Bintulu for leisure or business. We will continue to upkeep our facilities, menu and service standard, so that our commitment to serve you better could enhance your staying experience in our hotel. If you would like to collaborate with us, please get in touch with our team.